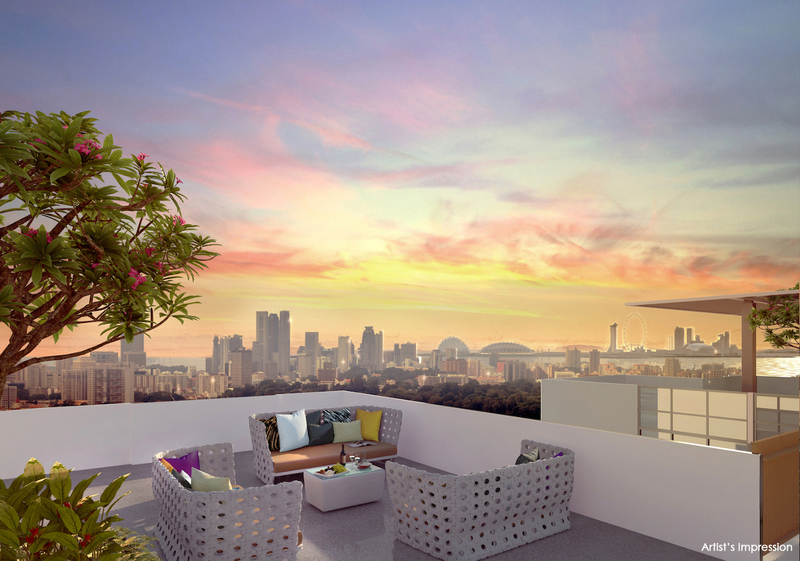 Exact Tre Residences pricing is not available yet, and will only be made known at the VIP Preview itself. However, market expectations are that it may be around $1,4xx PSF upwards. Please drop us a note below if you would like to have to be updated once the official indicative Tre Residences prices are released. Note: This is based on market expectations, which may not be correct. S L (Serangoon) Pte Ltd won the bidding for this plot of land in a fiercely contested URA land sale that drew 16 bids. Their winning bid of $145.89m works out to land acquisition cost of about $776 per square foot per plot ratio. This translates into a breakeven cost of S$1,200 to S$1,300, which means selling prices could start at S$1,400 psf. Today also noted that “Recent new condominium sales data showed that well-located projects that are priced competitively continued to enjoy robust interest…“. Which is why two recent launches, Seventy St Patricks and Marina One, have done very well. 65% sold within 3 weeks of its launch, and 64% sold within 2 weeks of starting sales, respectively. For the full Today write up, see report (opens in new window). Please see Tre Residences location or floor plans for related information on this project.